Courtesy of Jay Crosby, RE/MAX Realty Services. Lovely detached colonial situated on a corner lot. Four bedrooms including a main-level bedroom with half bath. Living room with large bow window and brick fireplace. Bright kitchen with separate eating area. Newly installed carpet throughout the upper level and stairs. Finished walk-up basement with spacious recreation room and additional room for home office. Lots of storage space. Newer roof. Replacement windows. Oversized gutters and downspouts. Move-in ready! Please, send me more information on this property: MLS# MDPG523838 – $400,000 – 1200 Raydale Court, Hyattsville, MD 20783. 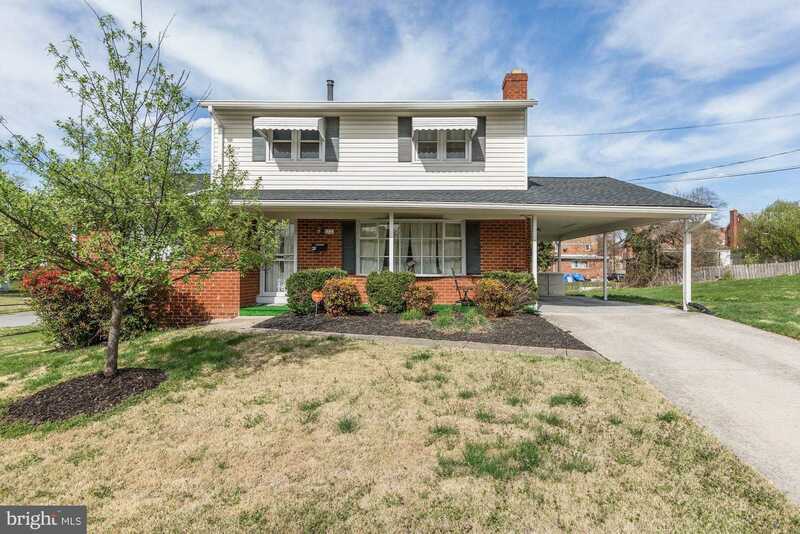 I would like to schedule a showing appointment for this property: MLS# MDPG523838 – $400,000 – 1200 Raydale Court, Hyattsville, MD 20783.